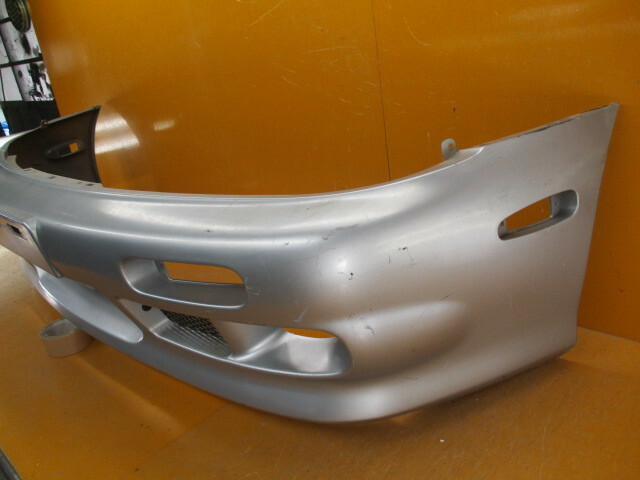 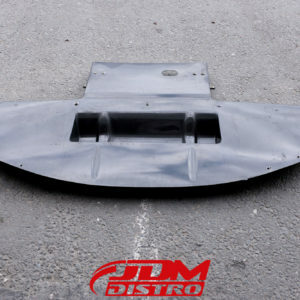 Genuine JDM Nissan factory option aero parts. 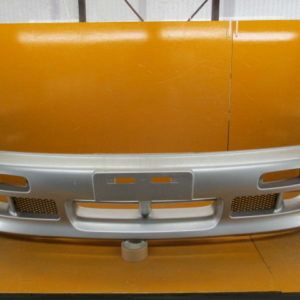 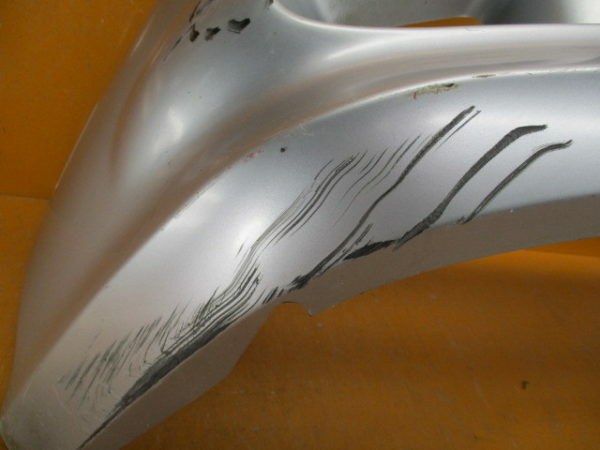 Rare Zenki model S14 Navan front bumper. 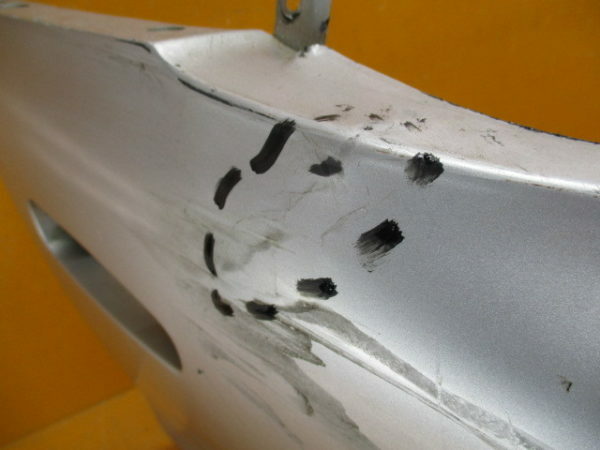 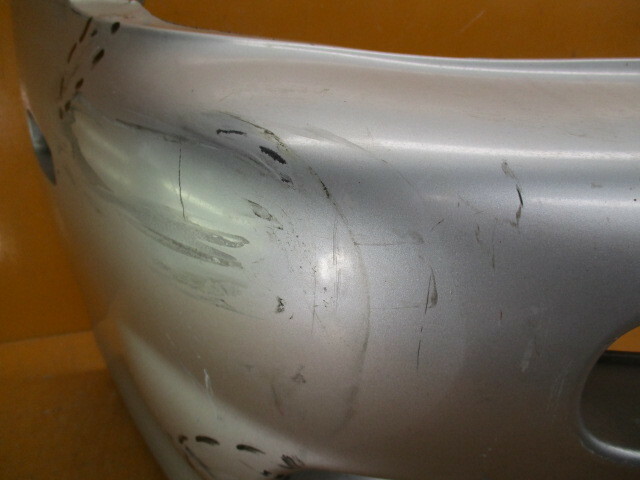 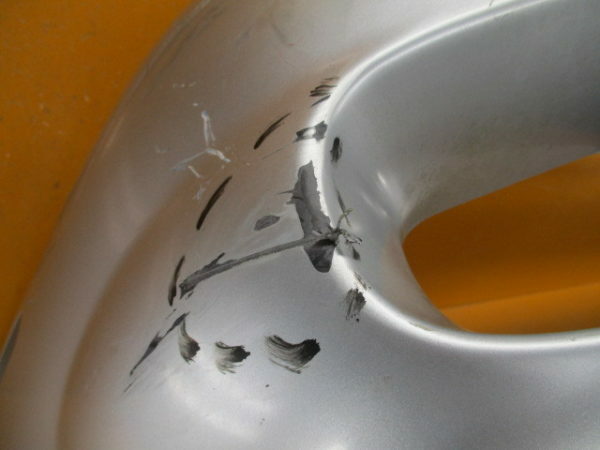 Used body parts may require repairs or painting before fitting. 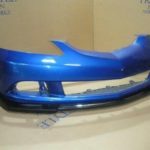 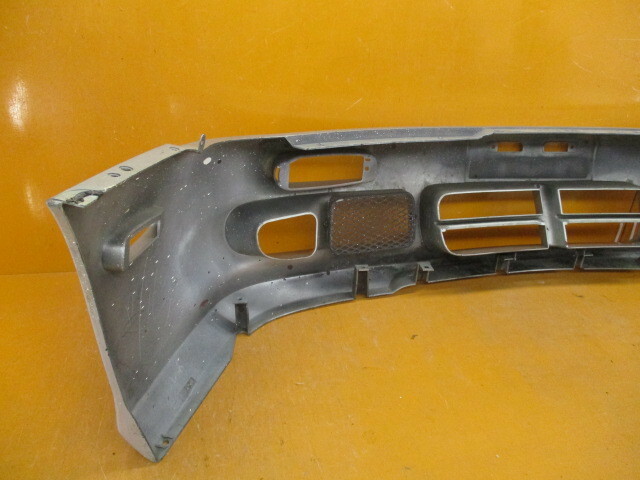 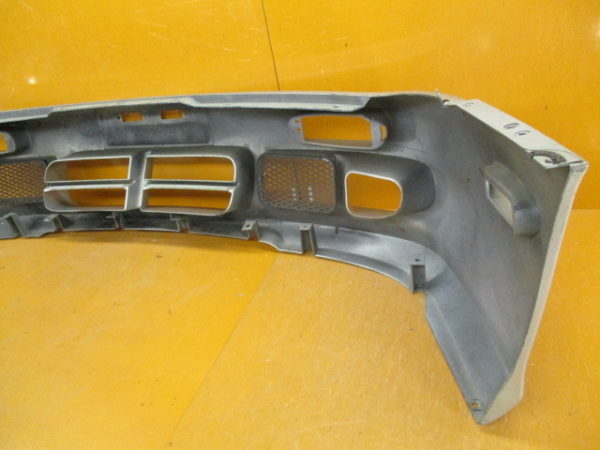 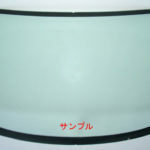 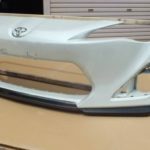 BRAND NEW TOYOTA MARK-II JZX90 WINDSCREEN Associated Toyota Part Number: 56111-22780 **PLEASE READ BEFORE ORDERING** Shipping available to UK & Ireland. 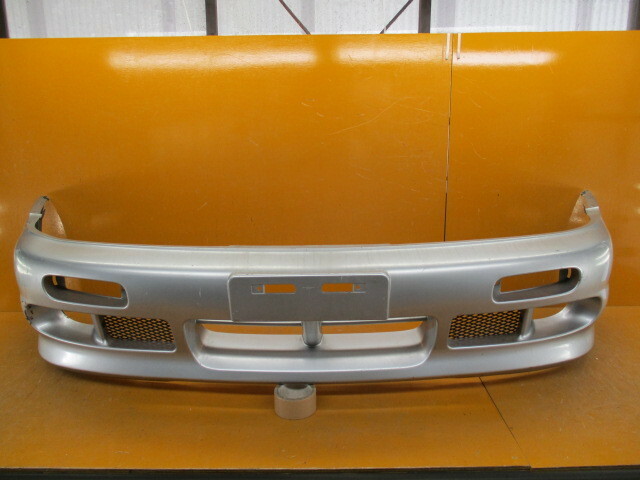 Please contact for special delivery options to other European locations.